Pick up from the Skopje Airport. Accommodation in a hotel in Skopje. Orientation walk and time at your leisure. We will have welcoming dinner in the wine restaurant Kamnik, with a wine tasting. Transfer back to the hotel. Overnight. Kamnik Winery: It all started as a very personal fascination with the wine-making art that the founder, a wine enthusiast from Skopje, has always had; everything else came as a completely natural nowadays expression of the authentic Macedonian wine-making traditions. From collecting wines from all over the globe, through the first vines planted and their transformation into vineyards, through the foundations of the boutique winery resembling a castle, and the first barriques in it, to the first wines bottled, and then many more travelling around the world, some winning of great awards, this man shared his vision with a team of excellent people, and turned it into a quest called Kamnik Wines, creations combining past and future, now – keeping our story alive. Breakfast. After the breakfast we start a walking tour from the centuries old Kale – Skopje fortress. We will continue to the Old Turkish Bazaar, mingling with the locals, meeting different cultures and religions and old forgotten crafts as well. 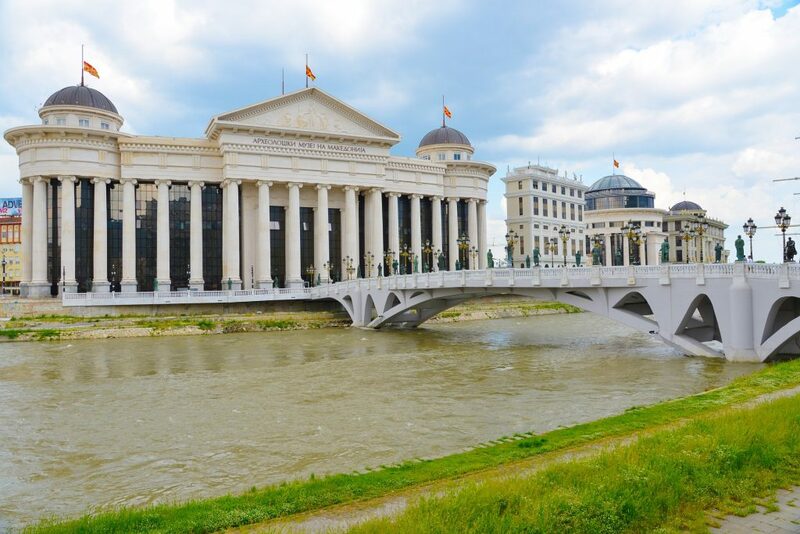 After that we go to the Museum of Macedonian struggle, with possibilities to visit the Archaeological museum of Macedonia with one of the biggest ancient coins collection in the world exclusively from the Macedonian territory. We walk across the Stone Bridge, the land mark of the city, and stop in front of the biggest monument and fountain of Alexander the Great. The next stop will be the memorial house of Mother Teresa. She was born in Skopje in 1910. Lunch in a national restaurant. 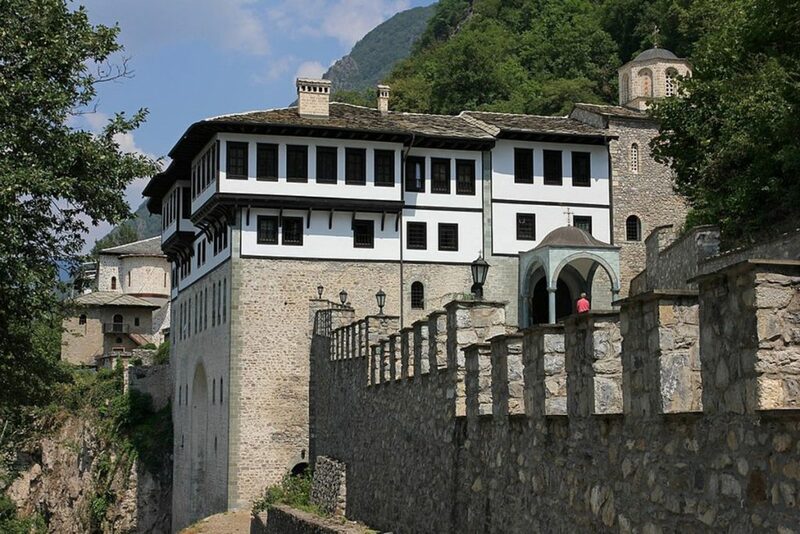 In the afternoon, we will visit monastery St. Pantaleimon and Macedonian Ethno village. For dinner, we will take a ride to the winery Shato Sopot to taste wines from the Povardarie region and enjoy the perfect cuisine in its restaurant. The owner will take us through the cellars and the winery and give us explanation about different varieties of their wine. Transfer back to the hotel. The Chateau Sopot is located in the surroundings of the Veles Lake, between the valleys and the fertile uplands of the wine region of Veles. This winery is one of the Macedonian chateaux that is living its wine fairy-tale in the book called Macedonia. The winery has its first harvest as early as the following year. It disposes of 100 hectares own wine plantation, and the selection of sorts includes Cabernet Sauvignon, Riesling, Chardonnay and Temjanika. Holding its ideal location in the wine region of Veles, at the altitude of sea level of 150-220 meters, the wines of Chateau Sopot have the tendency to be sold on the domestic and the foreign market, exclusively to the ones that really want to be indulged in the feast of the premium wine. Breakfast. We are headed to Kratovo (95 km), a little medieval town founded in the middle of a once-volcano crater. First, we will have the guided walking tour around the town, crossing many medieval bridges and towers. We will see a unique small museum with artefacts from the 20th century B.C. till nowadays. Then we will have a chance to taste slowly-cooked food by the locals and a chance to taste the local homemade wine and rakija (Macedonian brandy). After that, we drive to the central part of Macedonia, in one of the most important wine region in Europe called Tikvesh. Accommodation in the winery hotel Popova Kula in the town Demir Kapija. We will have a tour around the winery with an explanation about the wine producing process and the varieties of wine. Later, we have an organized dinner that includes few varieties of their own wine, cheese and meat. Overnight in the winery hotel. The Popova Kula Winery and vineyards are located on the south slopes of the Grand Hill (Veliko Brdo) west of the lovely town of Demir Kapija and close to the highway E-75. Demir Kapija valley lays on the southeast part of the Tikveshiya grape growing sub-region that is a part of the Povardarie region. The oldest archaeological findings provе that people in this area have grown vineyards and have made wine dating back to 13 century B.C. It is a location with excellent climate and perfect soil for grape growing. King of Yugoslavia, Aleksander Karadjordjevic who ruled before one century had vast possibilities to choose from for the location of his vineyard. However, following the advice of trusted consultants The king of Yugoslavia, Aleksandеr Karadjordjevic, who ruled one century ago, had vast possibilities to choose from, for the location of his vineyard. Breakfast. We drive to the biggest archaeological site in Macedonia, Stobi. The oldest synagogue in Europe, from the 1st century A.D. is found in this archaeological site. We continue driving to the next winery that has the same name as the archaeological site, Stobi winery. We will take organized tour around the winery, then we have lunch and a chance to taste some of the wine from this well-known winery. We drive back to the hotel in Demir Kapija. Overnight in the hotel. Stobi winery is the newest and most modernly designed Macedonian winery, located in the municipality of Gradsko, next to the ancient site Stobi, where it gets its name from. 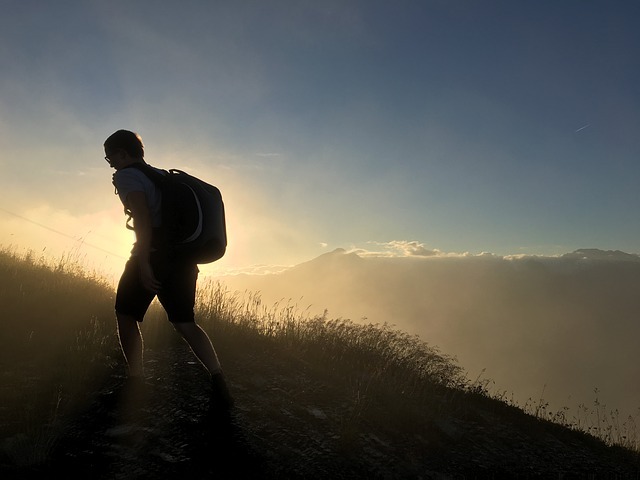 The wisdom and experience of the first inhabitants transferred from time immemorial until today are reflected in perfect harmony with the modern technology and the knowledge. In order to maintain and preserve the quality of the grapes, they nurture it with the most modern methods in agriculture and we strictly control the fertility and the yield. They cut out every vine correctly and accurately to match the growth and maturation. During the maturation of the vines, they monitor the growth of all bunches, because we know that every grain of grape is important for the uniqueness and the splendour of the taste of the Stobi wines. Then, only the best grapes from the plantations, through a process of perfectly controlled system, in the peak of its maturity, arrives in the most modern winery in the country and beyond. This contributes for Stobi winery to produce wines that are clean and non-contaminated concerning pesticides, heavy metals, residues and contaminants. The use of SO2 is 30 to 50% lower compared to the average. 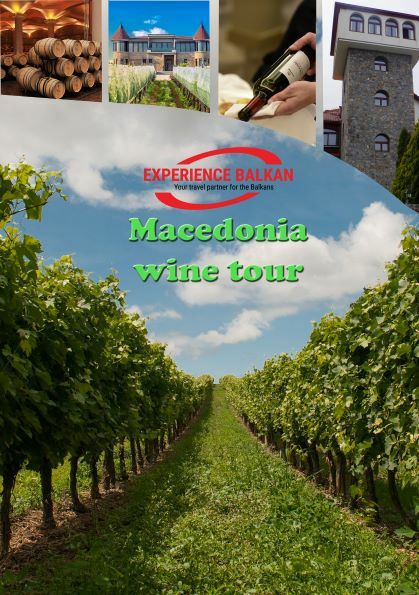 Therefore, the pleasure in these wines does not cause any headaches, but just pleasant bliss.The result of all this attention, knowledge and expertise are 4.5 million litres of high quality Macedonian wine per year, allocated among four categories – Premium, Elite, Classic and Traditional. Breakfast. We are driving towards the biggest and the oldest winery in Macedonia, and one of the biggest in Europe, winery Tikvesh. The professionals from the winery will take us through the cellars, they will explain the history of the winery and the whole process. We will then have a chance to taste some of their wine in its own restaurant in beautiful atmosphere with some specialties cooked from their chef just for us. We continue to the town of UNESCO, Ohrid. Accommodation and overnight in a hotel. 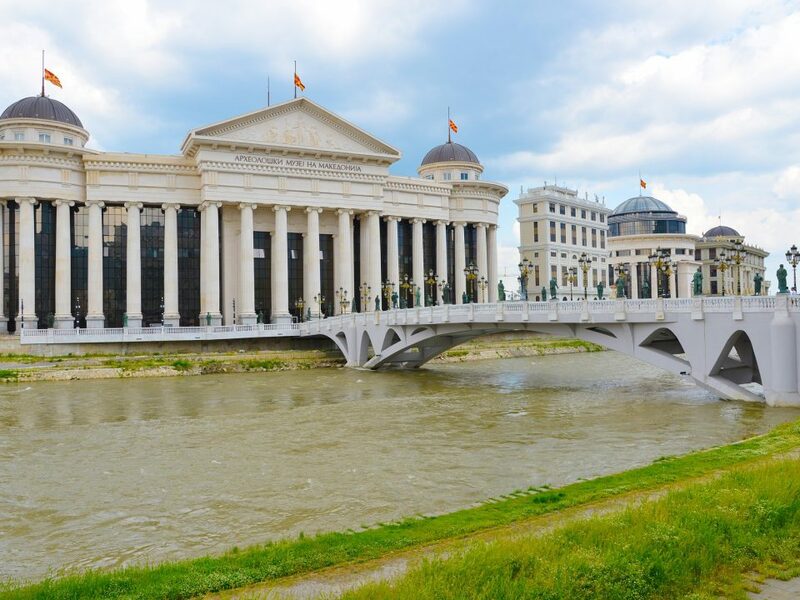 As early as in Roman times, a tradition in Macedonia was flourishing - a tradition to craft enchantingly powerful wines exhibiting the scent of the south, having a symphonic flavour and epitomising the joyfulness of Macedonians. Tikvesh Winery is one of the most important creators of this tradition. For more than 125 years, the sky, land, sun and vineyards in the south of Europe, each with its own share, have been a part of the story about Tikvesh wines. Tikvesh Winery has been crafting and ageing premium Macedonian wines ever since 1885. At the late 70's of the 20th century agro-combine Tikvesh is founded by merging several smaller agricultural cooperatives. 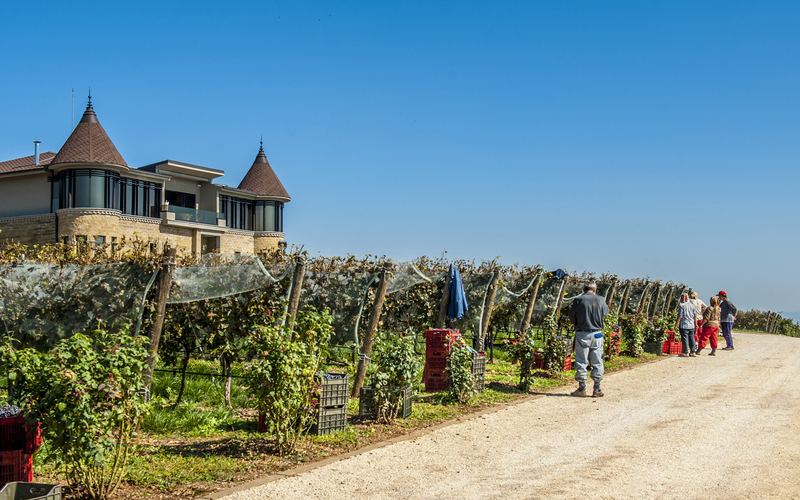 Tikvesh becomes the largest winery in Southeast Europe. In 1973, the wine T’ga za jug, in honour of Struga Poetry Evenings, was crafted and thus a star was born. Winery Tikvesh produces 24 types of wine, out of which the most attractive are: T'ga za jug, Traminec, Kratoshija, Chardonay, Alexandria – Cabernet Sauvignon and Alexandria – Riesling, and the famous Tikvesh grape brandy – Lozova rakija – Zolta. At the Wine Innovation Forum in Paris – 2008, Tikvesh Winery is ranked among the world’s 30 most innovative wine brands. Breakfast. Start the Ohrid city tour. One of the oldest towns in Europe, full of history with traces of four thousand years of civilization. 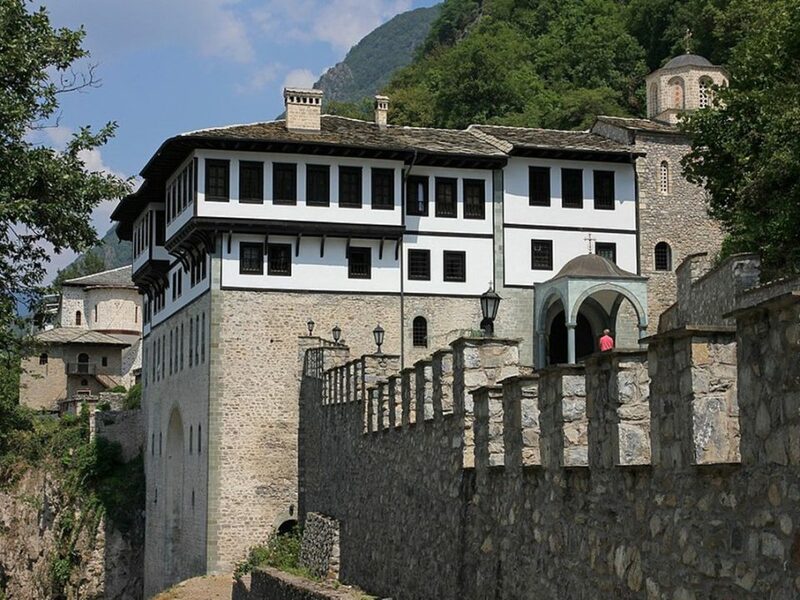 We will visit famous untouched medieval churches, the fortress of Tsar Samuel with a beautiful panorama, the ancient Macedonian-Roman theater, sailing with small boats on the way back to the center. Explanation of the history, the biggest open air museum of the Byzantheum. In the afternoon we take a boat trip to unique prehistoric settlement on water from the Bronze Age, the most visited site in Macedonia. Explanation by the professional curator. We continue sailing to the extraordinary monument of nature - lake springs and the monastery of St. Naum from 9th century. Lunch in a restaurant in the springs. Free time. Sailing back to the town. Dinner in a national restaurant with a folk ansamble and traditional Macedonian songs and dances. Overnight in the hotel. Breakfast at the hotel. We drive to the ethnically and religiously mixed town Tetovo to visit the unique Colourful Mosque, painted from outside and inside in different colours, presenting paintings of towns and cities from the 19th century, a kind of a Renaissance in the Islamic world. After that, close to the capital Skopje, we will visit one of the most beautiful canyons in Europe, Matka, with the river Treska. We will have a lunch break in the restaurant on the bank of the river, possibly river trout, and by small boats we will set sail 6 km upstream to visit the cave Vrelo, full of cave decorations, like stalactites and stalagmites. Accommodation in a hotel. Farewell dinner in a national restaurant. 3) Pelagonija-Polog, around Lake Ohrid, to the west on the border with Albania. The grape varieties common in cultivation includes a large proportion of indigenous varieties and varieties common to Central Europe and the Balkans, as well as some international varieties. Red varieties include Vranec (the most common variety of Macedonia), Kratosija, Cabernet Sauvignon and Merlot. It should be noted that Stanušina Crna is a unique variety of grape of Macedonian origin, capable of producing very high quality wines, very popular on domestic market, little known outside of its native country. White varieties include Smederevka, Welschriesling (usually referred to as Laški Rizling), Chardonnay, Sauvignon blanc and Žilavka.